As students from around the country join together to protest in keeping our communities safe from gun violence for #MarchForOurLives, New York Film Academy’s (NYFA) Professional Conservatory of Musical Theatre (PCMT) drops a powerful rendition of the movie musical Camp’s smash hit Here’s Where I Stand. All proceeds from the digital downloads will be donated to Everytown for Gun Safety. Download are available on iTunes, Google Play, Bandcamp and most music download apps. 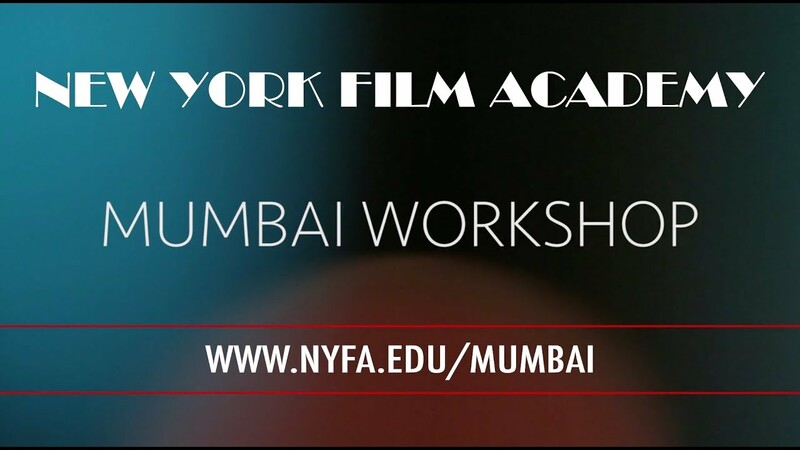 See links below or search for “Here’s Where I Stand NYFA” in your music app.